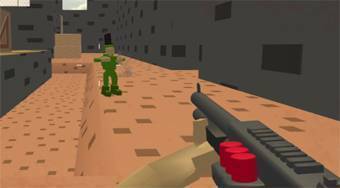 Do you like Toon Shooters? Share it with your friends. A great 3D shooter that offers two game modes and great entertainment.